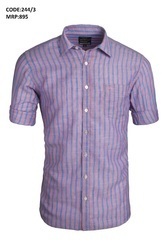 Prominent & Leading Manufacturer from Chennai, we offer linen casual shirts and parallel pattern line mens shirts. 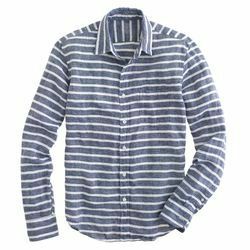 We are one of the leading manufacturer and suppliers of Linen Casual Shirts.We obligated to meet the quality standards of clients requirements. We offer a wide range of Parallel Pattern Line Mens Wear.